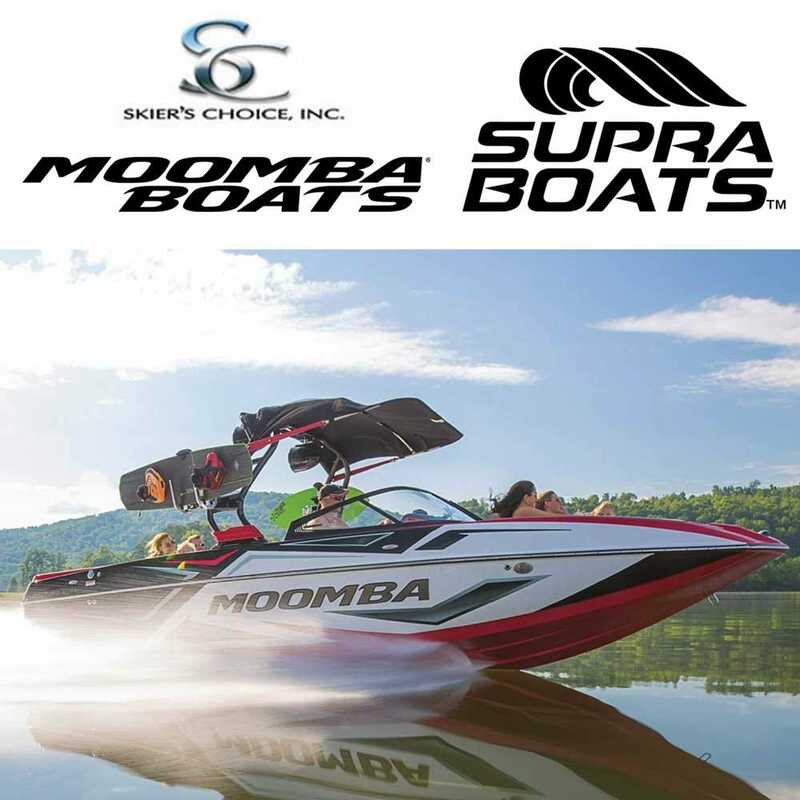 Skier's Choice, located in Maryville, Tennessee manufactures Supra and Moomba boats for watersport enthusiasts. Skier's Choice brands deliver an exceptional experience to our customers. Since 1981, Supra Boats have been precision engineered to enhance your boating experience. The proof is in every jaw dropping feature and component, including the interior stitching. Moomba boats give you hundreds of colors, styling and graphic combinations to make your Moomba boat unique. Everything on your Moomba boat was designed to make your ride second to none. Get all your OEM Supra / Moomba / Skiers Choice boat replacement parts right here at Great Lakes Skipper.